Last Friday we took part in the world's largest coffee morning to raise money for the Macmillan Cancer Trust. The Macmillan Coffee morning has firmly established itself in the diaries of millions of people across the UK as a great way to meet, share stories, eat cake and most importantly raise money! For our coffee morning we each baked and brought in the sweet treat of our choice and then hoped that our kind studio neighbours would eat them - and rejoice, they did! 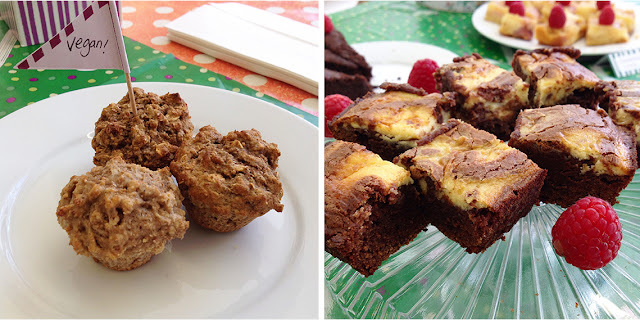 Above: Our coffee morning - before and after! For more information about Macmillan and the Macmillan coffee morning visit their website here.